Break out your gown and crown — it’s time to plan a trip to one of Europe’s best castles! 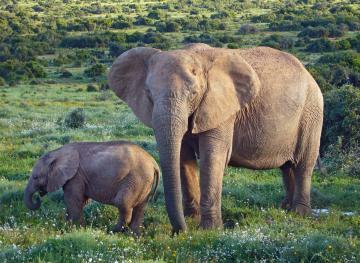 From the United Kingdom to Portugal, these seven vacation destinations are certainly worthy of a royal adventure. 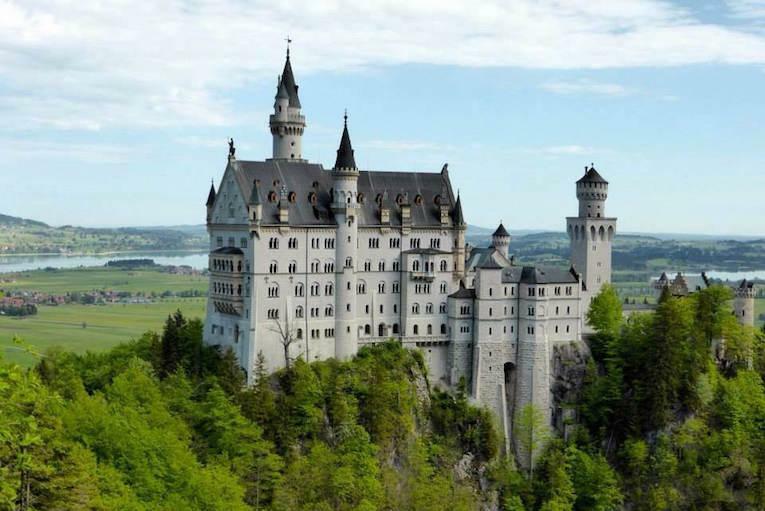 This German castle in Bavaria was the inspiration for Disney’s castle in “Sleeping Beauty” and the Disney castles that serve as the centerpieces of most Disney parks. Combine a visit to this castle with seeing: Munich, Germany for the beer gardens, architecture and markets. The focal point of the city of Edinburgh, this enormous castle towers over the town. 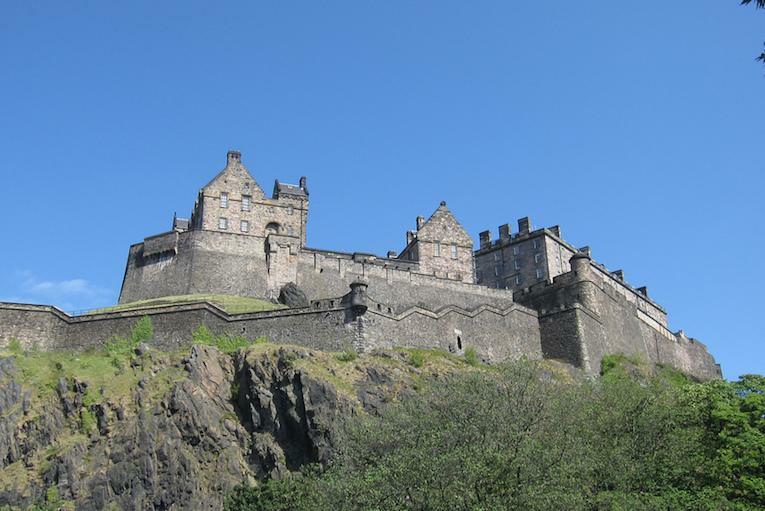 Combine a visit to this castle with seeing: Edinburgh, Scotland and the Scottish Highlands for a fairytale town experience and sweeping mountain views. 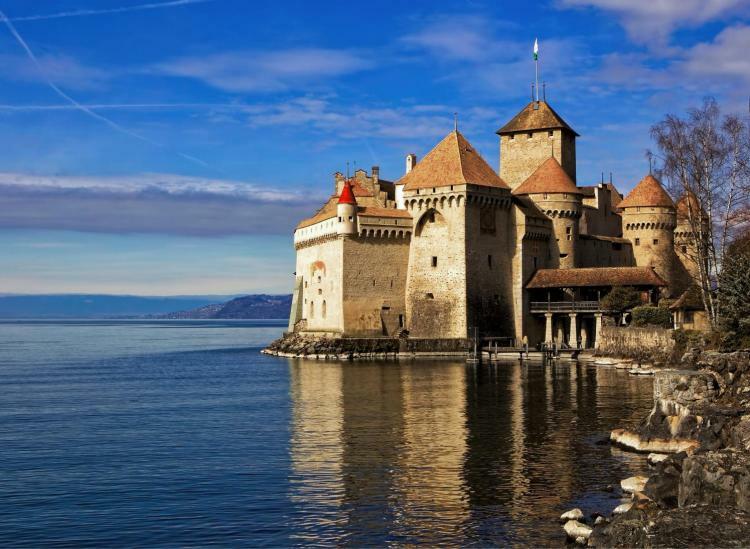 One of the inspirations behind the castle in Disney’s “The Little Mermaid,” this chateau isn’t actually on the sea — it’s located on Lake Geneva. 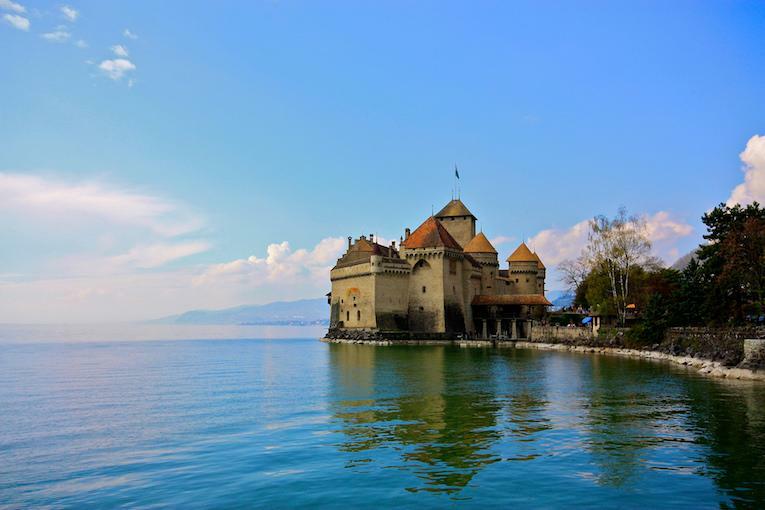 Combine a visit to this castle with seeing: Lake Geneva for Swiss opulence and natural beauty. 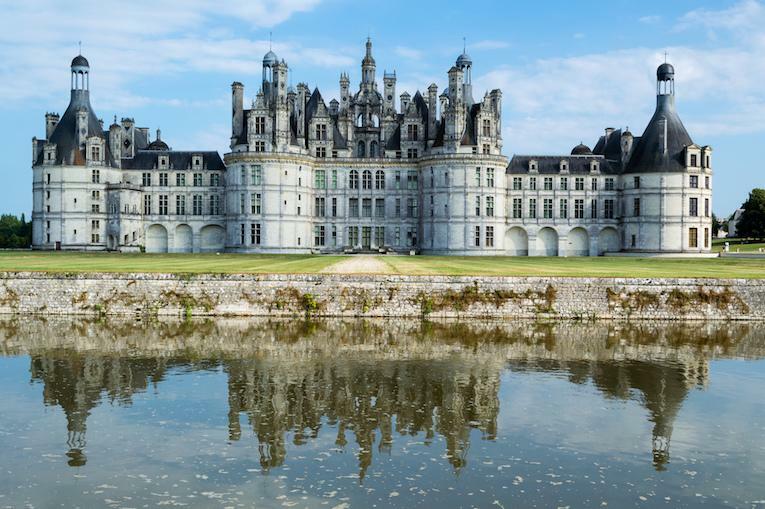 This quintessential French chateau was inspired by Leonardo da Vinci and contains 426 rooms, 83 staircases and 282 fireplaces. Combine a visit to this castle with seeing: the Loire Valley for vineyards and traditional French cuisine. 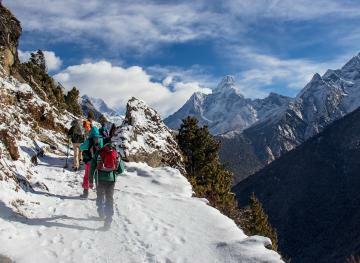 Built on top of a mountain, this colorful palace is a towering example of Romantic architecture. The red and gold palace is visible from anywhere in the surrounding park. 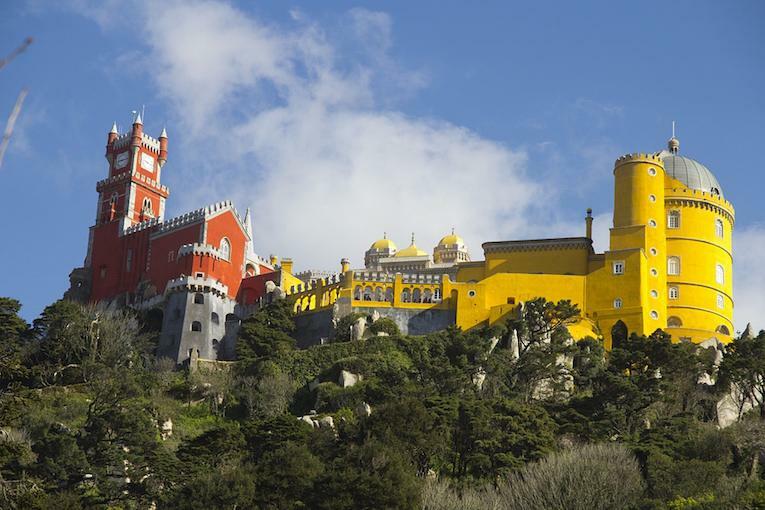 Combine a visit to this castle with seeing: Lisbon, Portugal for quaint coastal charm, food and intricate architecture. 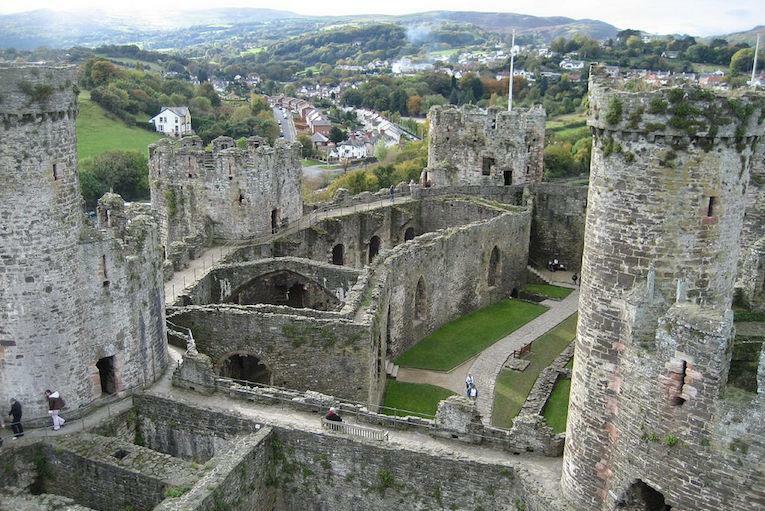 Conwy Castle was built as a medieval fortress in the 1200s. You can basically imagine dragons (Wales’ national symbol) creeping around the classic towers. Combine a visit to this castle with seeing: Snowdonia National Park for mountain hikes with sweeping views. 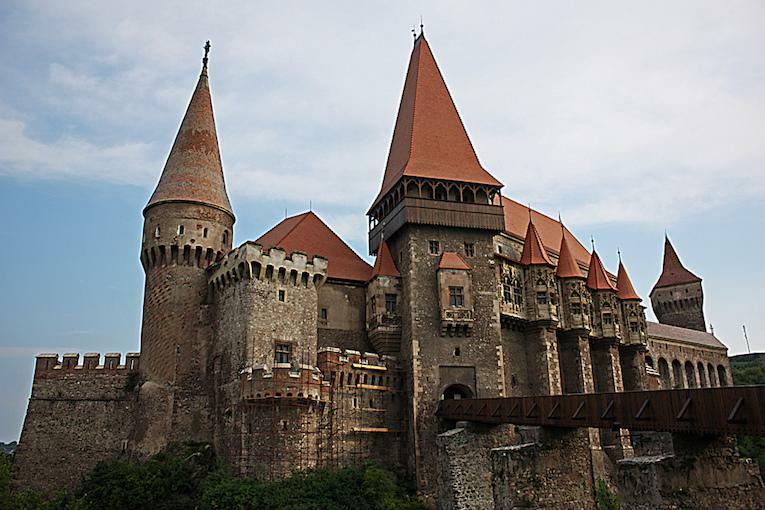 Also known as Hunyadi Castle or Hunedoara Castle, it’s the site where Dracula was imprisoned. But if you’re not into vampire tales, it’s also a beautiful location on its aesthetic merits alone. Combine a visit to this castle with seeing: Bucharest, Romania and Budapest, Hungary on a road trip between both cities.